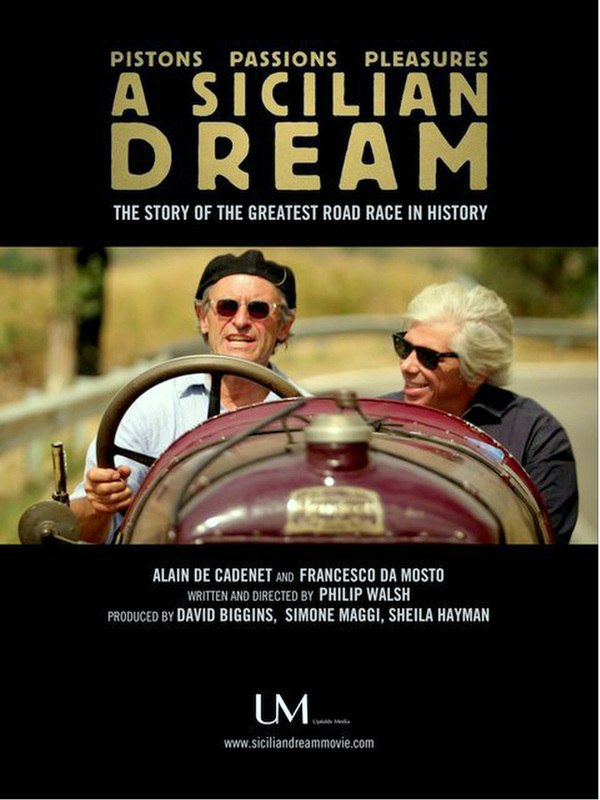 A Sicilian Dream is the story of the Targa Florio, the great road race formerly held in Sicily. Alain de Cadenet and Francesco da Mosto head to the ‘Granary of Italy’ in Alain’s Alfa Romeo to explore the course of the long-distance classic and its history. 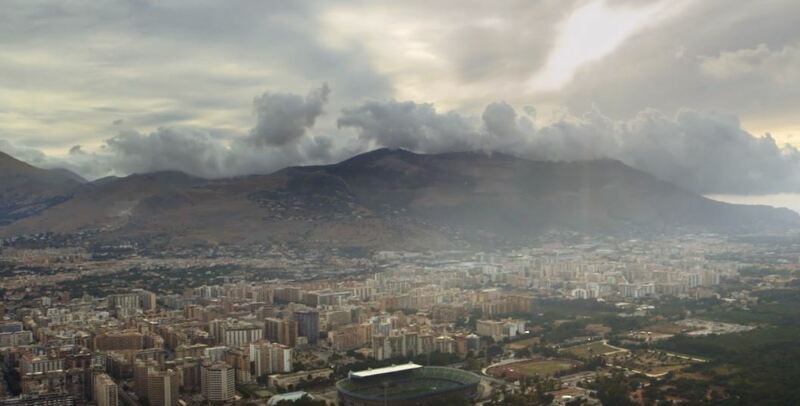 Join them as they explore the rich and varied 72 kilometers of the grueling road race that wound its way through the sublime Sicilian landscape for nearly seventy years.